Luxury Equestrian Estate on 30+/- Acres! 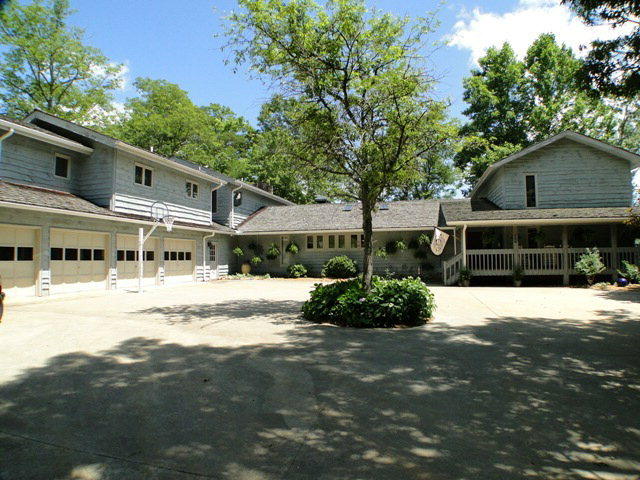 There are not enough words to describe this upscale equestrian property on 30.42 glorious acres in Franklin, NC! 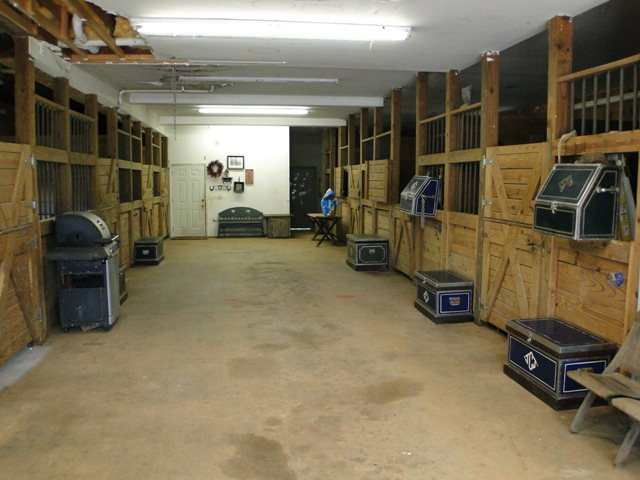 Tremendous 8-Stall Barn with 1650 sq. 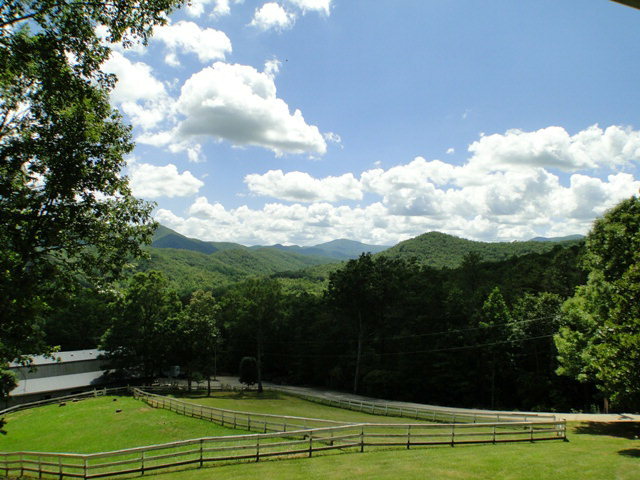 ft. living quarters above… acres of fenced pastures and long range mountain views! Main residence is 7,000 square feet +/-, custom built with 6 bedrooms, 7 bath - pure luxury. 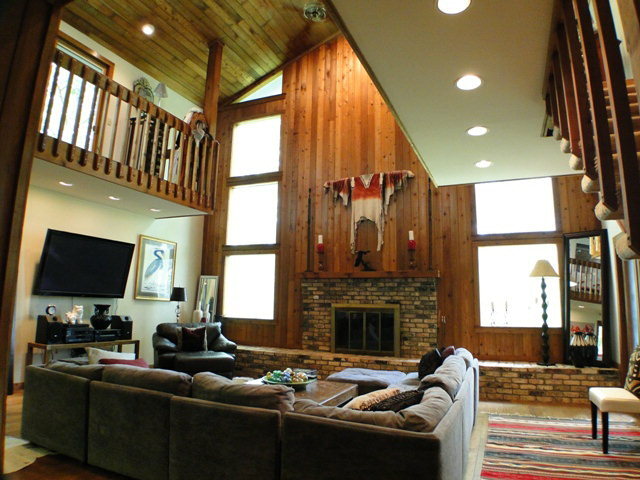 Gigantic vaulted ceilings, hardwood floors, skylights, fireplaces. The kitchen is large enough to be its own home! Decks galore overlooking majestic mountain views! 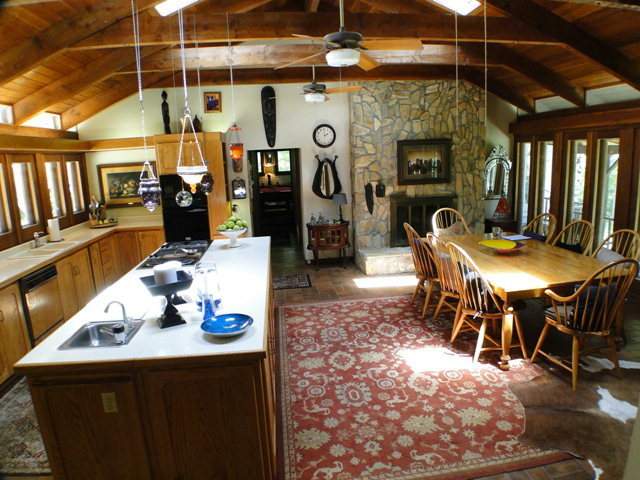 There is a 4-car garage with another beautiful living quarters above complete with full kitchen and large full bath. Absolutely no expense was spared to make this one of the most exquisite properties in the area! You simply must see this home of your dreams! Click here to see more great listings like this one in the Franklin NC area! "John Becker is an exceptional individual who is dedicated to serving others in very unique and special ways. He will go additional miles to make sure the customer is served properly. In my personal experience as a business executive in my family company I've filtered through many personnel over the years and can recognize John as a person of dignity and good business ethics that are well recognized and an attribute to his excellence in all of his endeavors. He is a rare exception and I personally recommend John with great honor.